It's that time again! 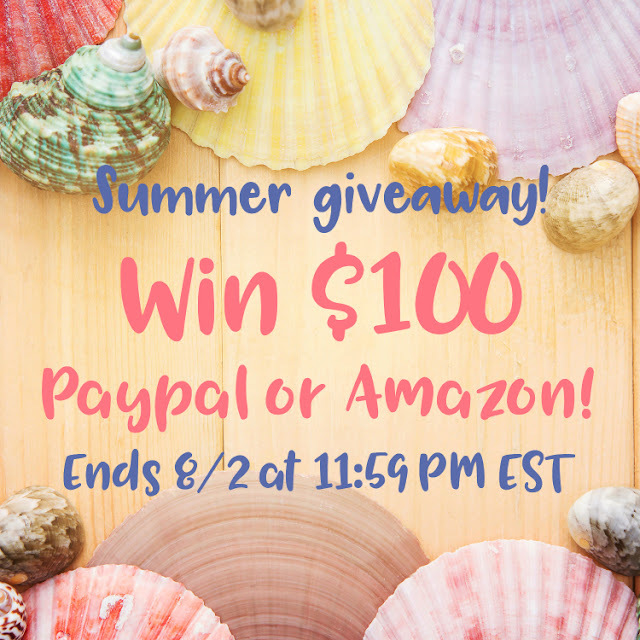 Time for a Summer Giveaway. I have teamed up with a nice group of bloggers to co-host this giveaway. Summer means beach, playground, and trips. Extra cash is always good to have on hand. Ice cream shops and new bathing suits, it all adds up. Join in the fun and enter this giveaway. Share with friends too!